WHY AND HOW TO FIGHT ACNE???? Home/Anti-Acne, Anti-Aging, Beauty Tips, Glowing Skin, Skin Care/WHY AND HOW TO FIGHT ACNE???? Acne is the most common skin condition. It is imperative to have accurate information about acne. Acne makes it challenging to get a clearer and smooth skin. Acne occurs when hormonal shifts cause an overproduction of oil and cells inside a skin follicle. This skin condition leads to overgrowth of bacteria normally found on skin – Propionibacterium acnes. Why A Need To Treat Acne???? Facts about acne are common as the skin concerns. Without acne treatment, permanent scars and spots can appear on the skin. 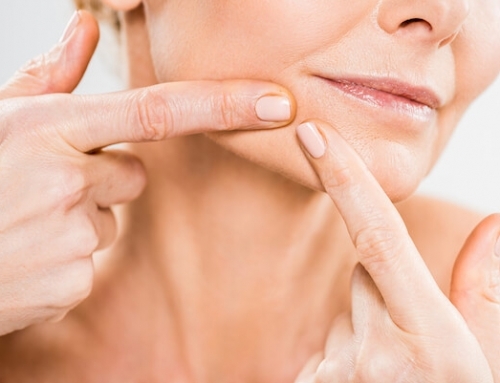 Treating this skin condition can boost the self esteem of an individual. Numerous effective acne treatments are available. 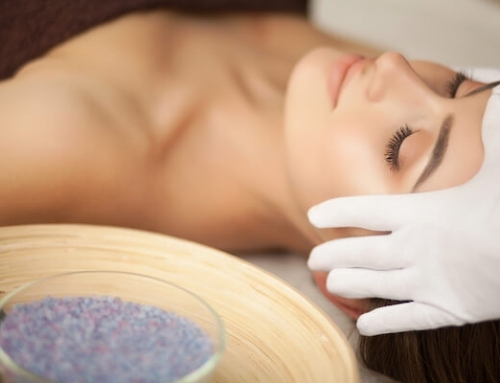 The objective of acne treatment is to diminish the spots through skin care or treatments to inhibit sebum production, limit bacterial growth, encourage shedding of skin cells and unclogging pores. Go for the Treatment Early: Severe acne concerns can be prevented by seeking early treatment with a certified medical expert that can recommend the right professional acne treatment focused on effective skin care products. 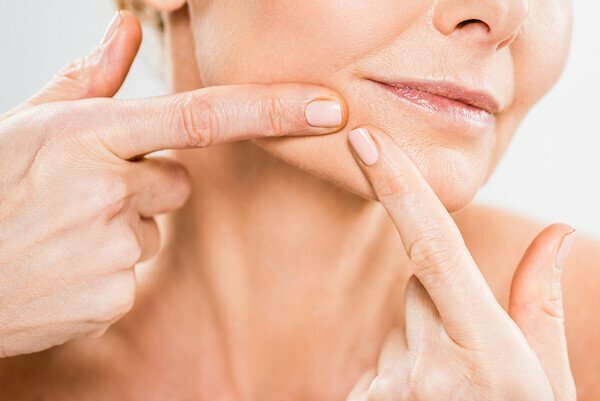 Let a Professional Medical Expert Assess Your Skin: Have you ever noticed why the top acne treatment works great for other individuals, but does not find suitable for you at all? While considering how to fight acne, it’s imperative to get accurate information. A certified acne medical expert can assess your skin to provide the best acne treatment options for all type of acne. 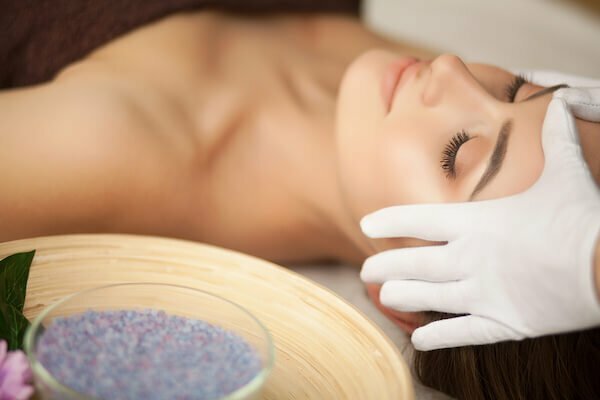 Find the Right Acne Treatment Products: As there are numerous Best acne skin care treatments available, you will never keep acne under control unless you find the right products to fight any type of acne and unique skin concerns. Avoid Excessive Cleansing and Scrubbing: No matter how badly you need to fight acne, you cannot scrub it aggressively. Over cleansing or scrubbing can cause irritation and inflammation of your skin. Utilizing a harsh cleanser can dehydrate your skin and can increase skin sensitivity to your acne treatment products. Say No to Comedogenic Ingredients: In case you have acne prone skin, you must go for regular skin care check up and cosmetic labels for acne causing comedogenic ingredients. Cleanse Your Skin Gently After Exercise: It is imperative to wash your skin gently after exercise, sports or any other activity that lets you to perspire. Exercise can increase heat in our skin and can cause pressure surrounding our pores. Avoid Liquid Fabric Softener: Avoid using fabric softener and dryer sheets on your towels, sheets, wash cloths and pillow cases. If your skin is sensitive, utilize fragrance-free detergents such as Cheer Free, All Free & Clear, Tide Free or Arm & Hammer Free. Vitamins for Smooth Skin: Make sure to follow accurate skin care routine! You can diminish inflammation and improve healing by taking vitamins for smooth skin. You must avoid vitamin supplements that include iodides, seaweed or kelp as they can make your skin inflammable. Manage Stress: It is imperative to reduce your stress with acne treatment products. There are different ways to reduce stress including massage, yoga, and meditation and stretching exercises. Use Acne Fighter: Acne Fighter is leading acne treatment for acne prone skin. This product decreases skin’s oil production levels to target acne. This product clears acne and prevents new breakouts from occurring. Its key ingredients include Benzoyl Peroxide, Allantoin and CoQ10. Indulgence Beauty is committed to provide safe and effective acne treatments. If you use our products, use an oil-free foundation. Other cosmetic skin care products that block pores may cause a break out of acne. We carry a dermatological range of skincare products to experience better skin.